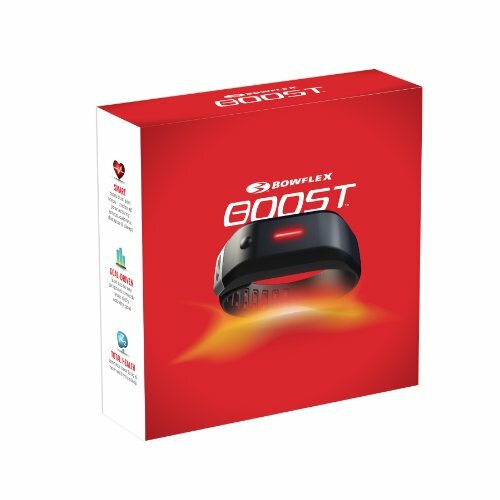 Bowflex Boost was designed with one simple goal: to keep you moving. 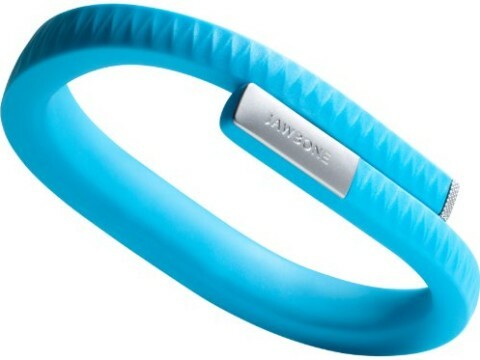 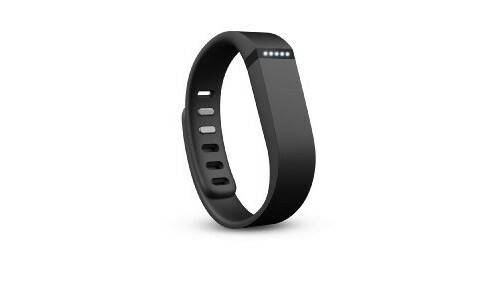 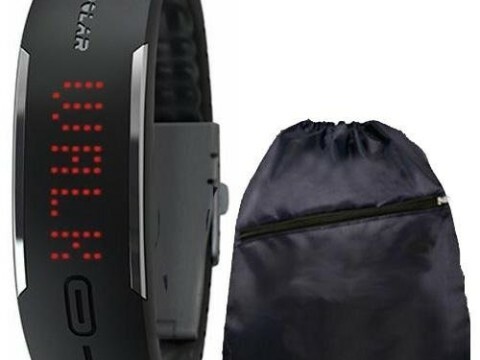 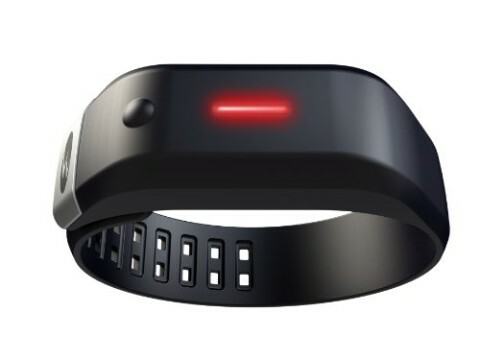 Day and night, Boost keeps track of your activities (calories, steps, distance traveled) and sleep. 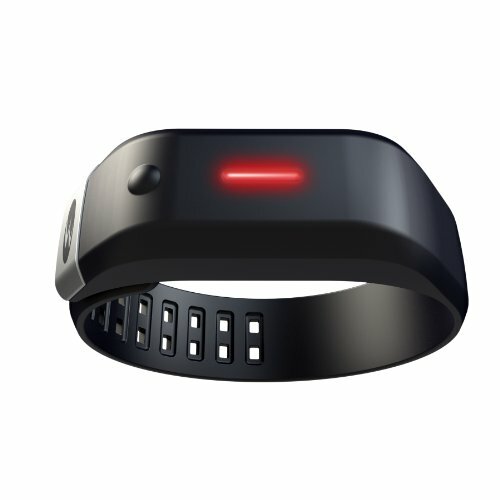 The band is designed with Bluetooth Smart technology, provides extended battery life of up to 11 days and is currently available for iOS devices (4s and higher).